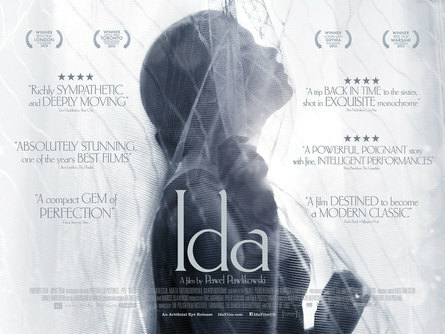 From acclaimed director Pawel Pawlikowski (Last Resort, My Summer of Love) comes Ida, a poignant and powerfully told Polish drama about 18-year-old Anna, a sheltered orphan raised in a convent, who is preparing to become a nun when she discovers that her real name is Ida and her Jewish parents were murdered during the Nazi occupation. This revelation triggers a heart-wrenching journey into the haunting legacy of the Holocaust and the realities of postwar Communism. Winner of the Academy Award for Best Foreign Language film in 2015.